Brand new edition for this challenging course. Completely up-to-date with the latest 2017 SQA course and exam changes. A new and updated edition fully in line with the latest 2017 SQA course and exam changes. 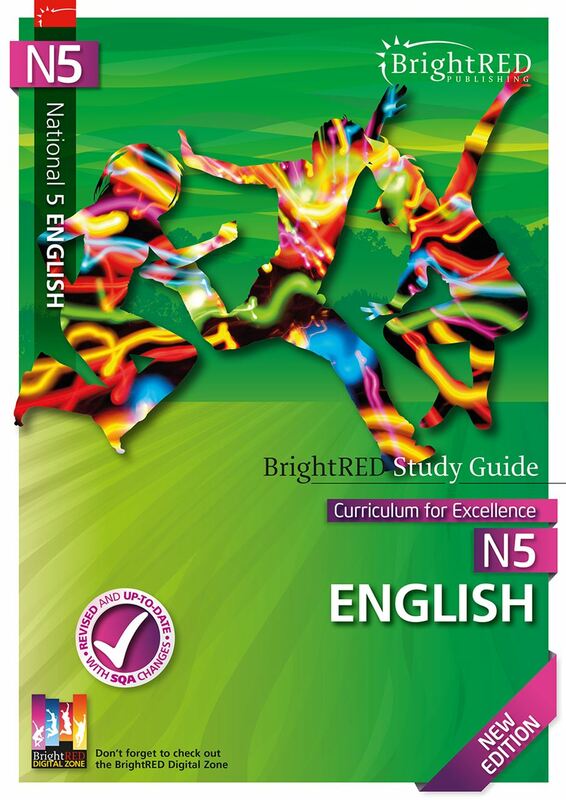 Bright Red's Study Guide for National 5 English has one priority: your success. 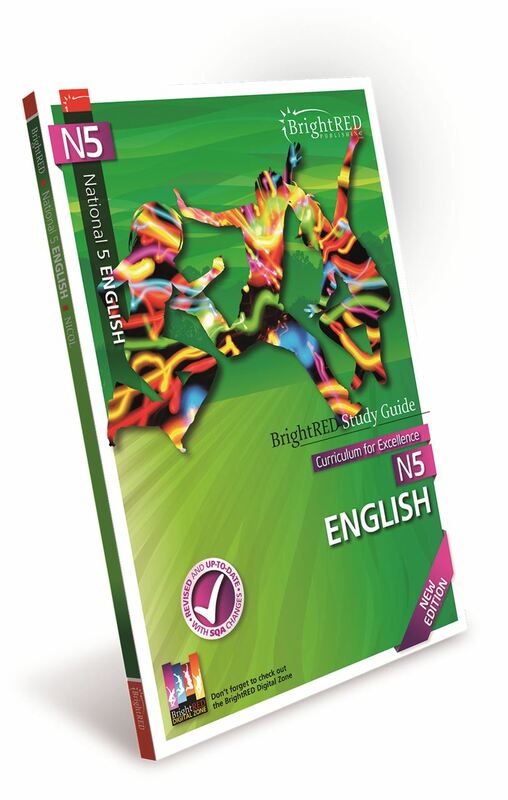 The National 5 course has multiple challenges and this book aims to give you confidence in tackling each one. Our Study Guide carefully follows the syllabus and takes you through all the skills required for attaining this qualification. It includes updated selection of Scottish texts and a revised RUAE chapter to reflect the SQA changes. It covers all crucial course components including, Close Reading, Critical Essay, Context Work, Spoken Interactions and Critical Listening. The important Critical Reading section is closely studied and the title suggests how the techniques learned here can also enrich students' Folio writing. The analytical skills you learn throughout the guide are used as an excellent foundation when planning and structuring your Critical Essay. In addition to all of this, the book provides tips and techniques for getting around various problems as they arise in Don't Forget and Things to Do and Think About text boxes. The Crtical Essay: What's involved? "Hurrah! 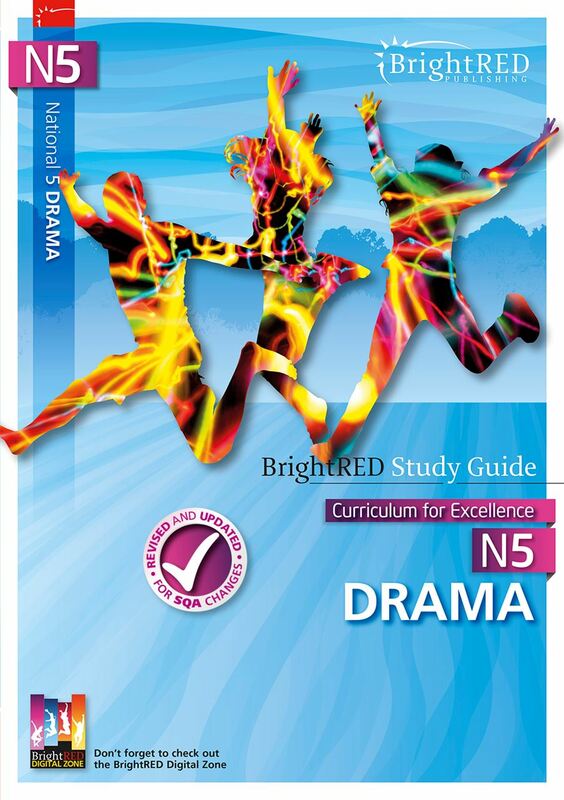 At last a course book for National 5 English which does what it says on the tin... Well done Bright Red!" 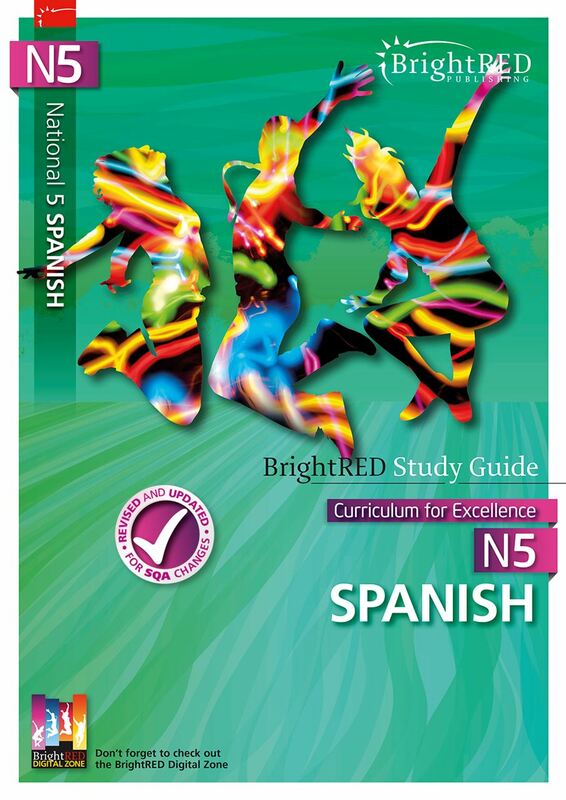 "This is one of the best National 5 books around. 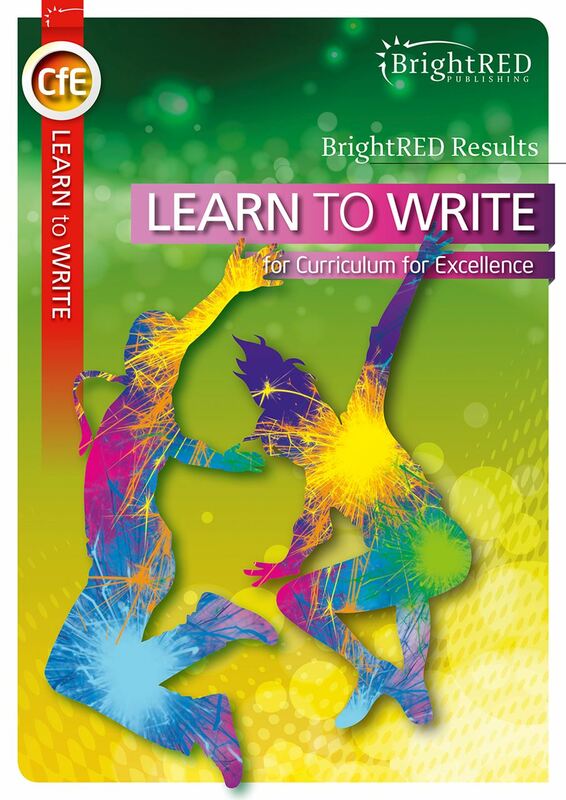 It gives practical advice to pupils and teachers on how best to prepare for the examination."